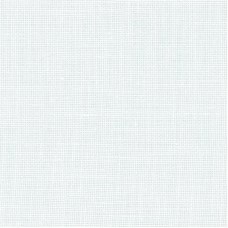 40 count Alba Maxima is a beautiful sturdy, densely woven linen by Legacy Linen. 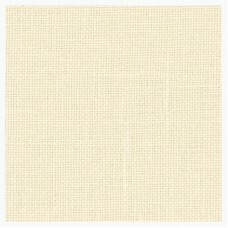 This fabric is exce..
40 count Old White linen by Legacy Linen is a gorgeous, high quality hard-to-find ground fabric used..
40 count Weddigen Linen is a beautiful densely woven linen in white. This fabric is excellent for wh.. Excellent quality 32 count Belfast Linen by Zweigart is 140cm wide. 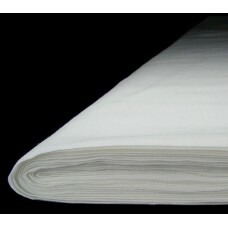 This fabric is available by the .. 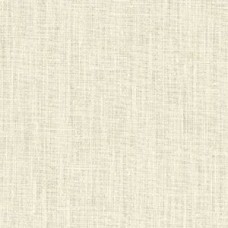 Excellent quality 28 count Cashel Linen by Zweigart is 140cm wide. This fabric is available by the m.. 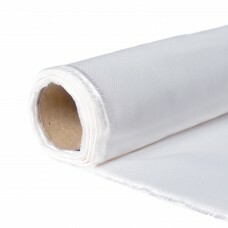 Excellent quality 36 count Edinburgh Linen by Zweigart is 140cm wide. 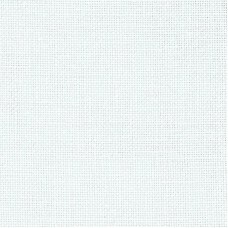 This fabric is available by th..
KIngston Linen is Zweigart's finest evenweave linen at 55 TPI, it is available in white only and is ..